Mount Pisgah features a 5-mile network of fun and flowy trails for mountain bikers and other non-motorized uses. This is home to the region's only machine-built flow trail - The Cure - which is named, along with the rest of the trails, in recognition of Saranac Lake's unique history and culture. In the summer and fall the summit and ski slopes offer unrivaled views of the Saranac River, the Mackenzie Range and Whiteface Mountain. Mount Pisgah is owned and operated by the Village of Saranac Lake with support from the Friends of Mount Pisgah. 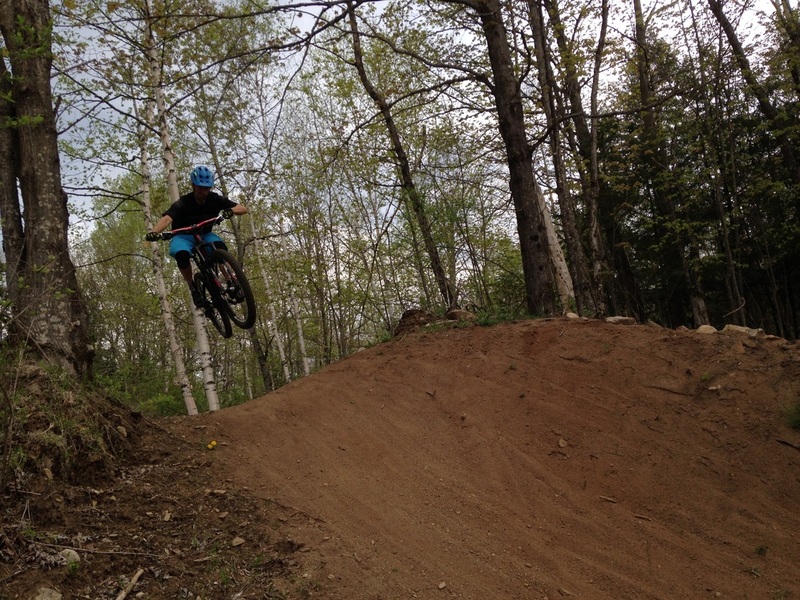 All trails were built and are maintained by BETA. ​Follow signs from NYS Rt. 3 or 86 for Mount Pisgah Ski Area. Park anywhere in the base area lot. Mt. Pisgah is bordered on all sides by private land. The mountain is also enjoyed by many other users in the warmer months. Please respect surrounding landowners and other users by keeping dogs under control and ride only on the bike trails.